Who doesn’t love the Holidays! Why should this glass equipment company be any different? 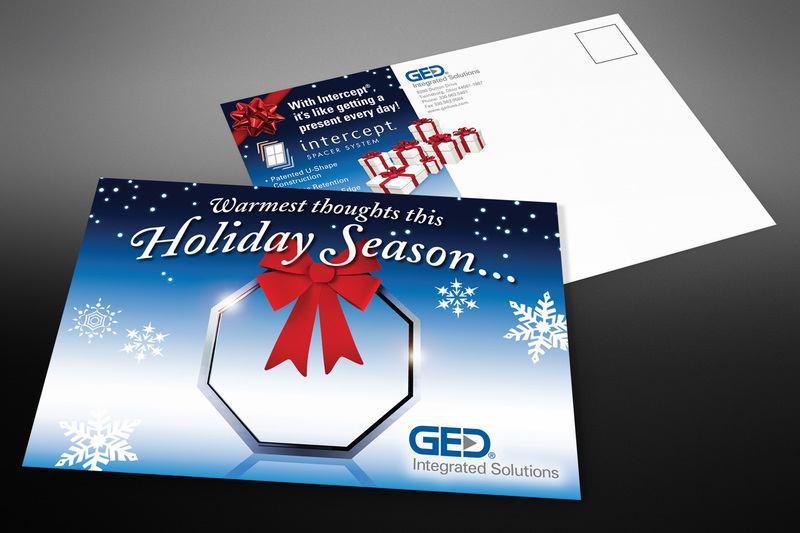 This direct mail piece was an opportunity to spread some holiday cheer while at the same time, tout the potential savings with their integrated manufacturing equipment. 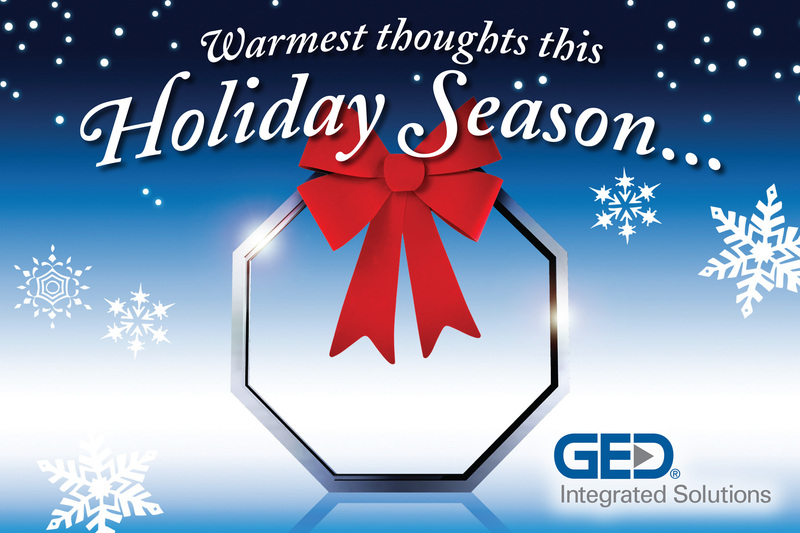 We took a fresh approach on the holiday wreath and built it with their stainless steel u-channel framing materials to reinforce the creative manufacturing possibilities while spreading warm holiday greetings.